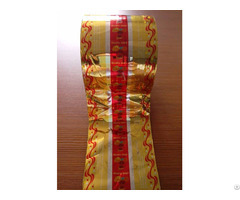 PVC shrink film for requested packaging, we can cut various shape as per customers requested. Various shrink age rate will influence the final packaging showing effects. 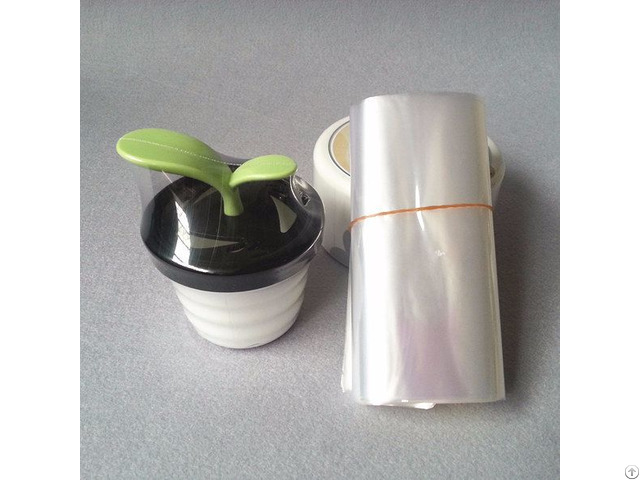 PVC shrink film, natural transparent color and bluish color for your choice. Any requirements, please feel free to advise on so that we can produce your satisfied products. 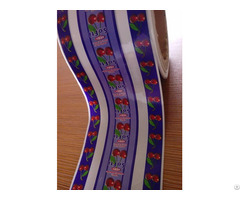 Cast film, high clarity and shrink rates at transverse direction, well distributed thickness, anti-static treatment for increasing printing and labeling speed. -Suitable for a broad range of applications: tamper evident seals, Pre-forms, and full body sleeve labels. -Long shell life at recommended storage temperatures. -Excellent for printing high quality graphics. -Ideal for high speed applications. 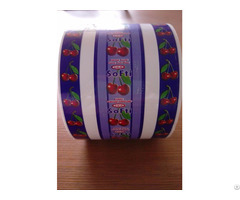 -Can be printed without surface treatment.